Jess Suriano in action - NSW State Team. Picture by A J Guesdon, 2014. 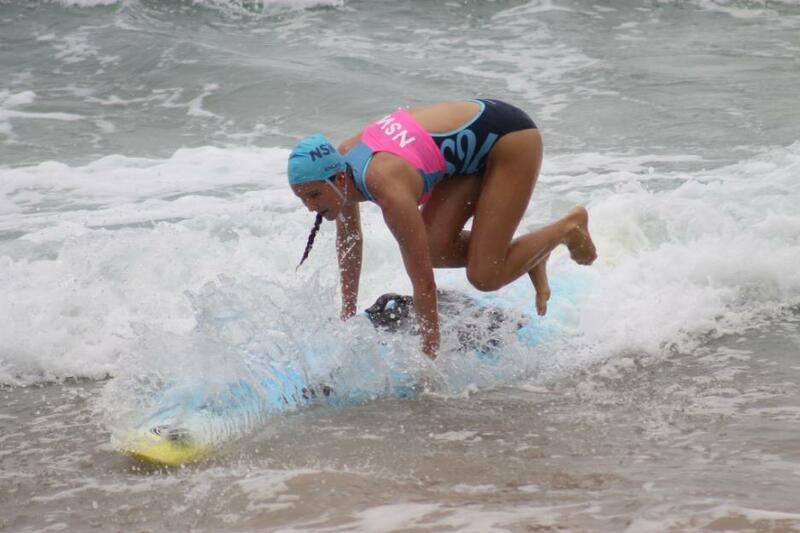 Newport SLSC hosted the 2014 National Interstate Championships on Friday 24th of January 2014 with 210 of some of Australia's best life saving athletes competing in surf sports events. 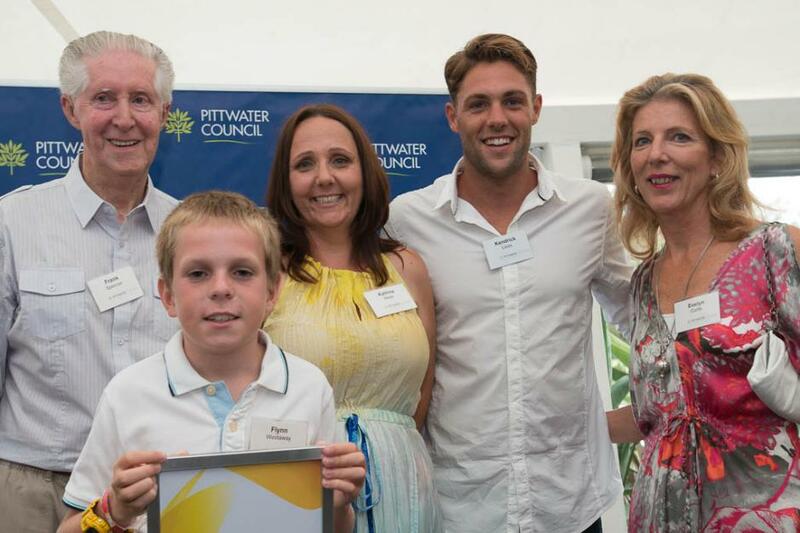 Frank Spencer, Flynn Westaway, Katrina Meek, Kendrick Louis, Evelyn Curtis (mother of Nina Curtis). Picture by Michale Mannington, 2014. 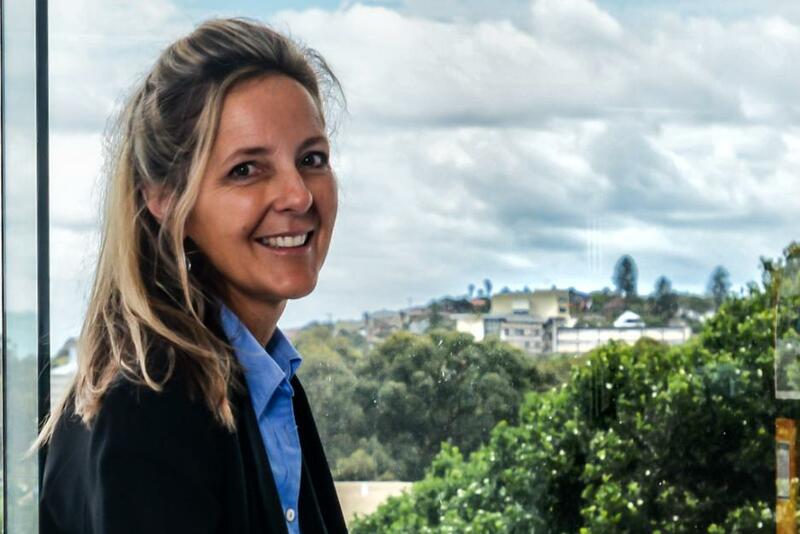 Chelsey Baker - first baby born at Mona Vale Hospital. Picture by Michael Mannington, 2014. The Lachlan Jones heads out to sea. Picture by A J Guesdon, 2014. 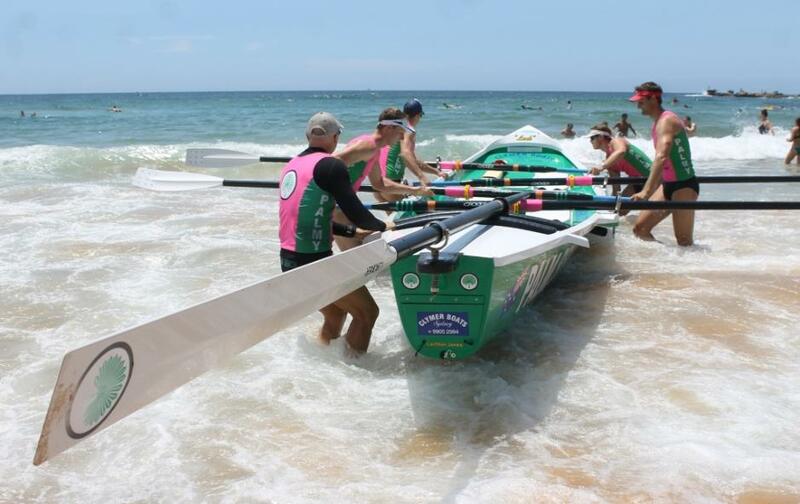 On Sunday 19th of January 2014 we attended the Brats, Brutes and Bruisers carnival of Palm Beach SLSC and the launching of the Lachlan Jones Surf Boat. These two events are indicative of a classic Palm Beach SLSC Summer while two others point to traditions that have a 91 seasons and 76 years behind them.